The HUAWEI P series is first model to surpass 10 million units shipped worldwide with the P9 but also earn a spot on the coveted Forbes’ Most Valuable Brands of 2017 list.. This HUAWEI P10 Photography Masterclass Series is one of the many ways in which HUAWEI gives back their customers and they look forward to further engagements with their customers on other various platforms with the HUAWEI P10 and P10 Plus as the year progresses. 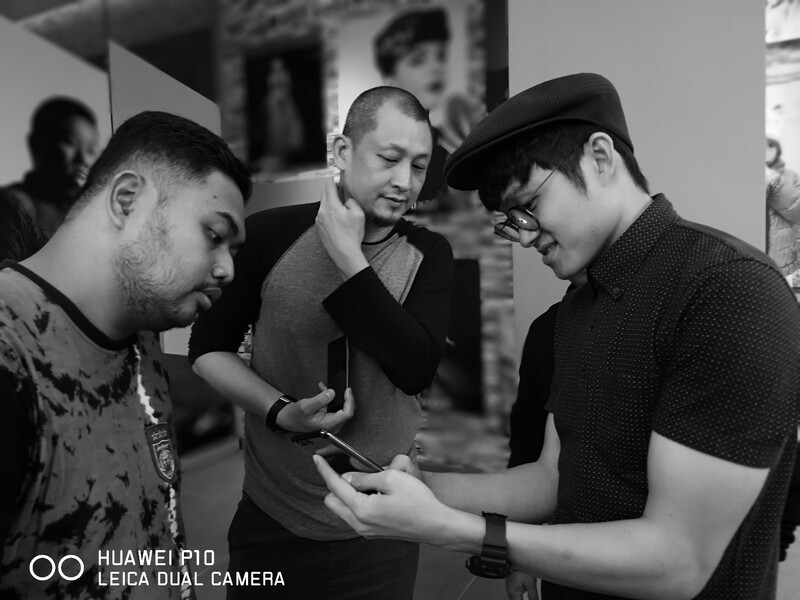 Over the period of three weekends, smartphone photography fans have picked up practical and theoretical tips on making the most of the Leica camera technology packed into their HUAWEI P10 and HUAWEI P10 Plus smartphones at the HUAWEI P10 Photography Masterclass series. 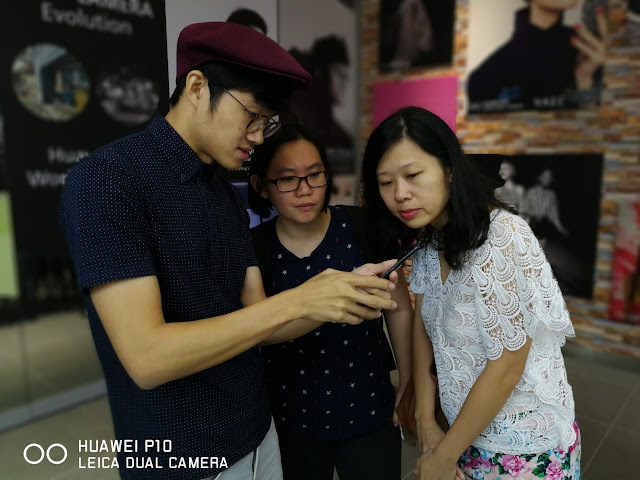 In up close and personal sharing sessions celebrating smartphone photography as an art, HUAWEI customers were taken through various photography workshops including Cinematic Photography (feat. Edwin Tan and Evert Cheong), Street Photography (feat. Prakash Daniel) and Visual Storytelling (feat. Calven Lim). 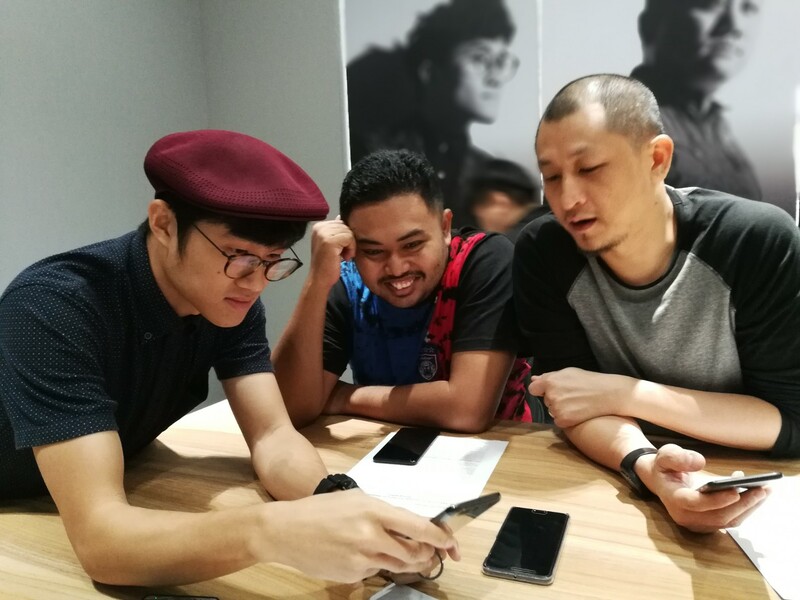 The final workshop in this series which yours truly got to join in was headlined by wedding, portrait and fashion photographer Nic Chung with tips on every smartphone photographer’s favourite activity; candid portraiture with friends – a timely session in view of the ongoing festive season. ...and I can't believe how easy it was.. and how using monochrome can make a picture more soulful..
Building on the incredible success of the HUAWEI Mate 9 and HUAWEI P9 dual cameras, the HUAWEI P10 and HUAWEI P10 Plus introduce HUAWEI’s latest dual camera co-engineered with Leica – Leica Dual-Camera 2.0 and Leica Dual-Camera 2.0 Pro Edition. Both devices are the first to include precise 3D facial technology, portrait enhancements and dynamic illumination. Inside the camera, users will find a 12-megapixel RGB sensor, a 20-megapixel monochrome sensor and enhanced fusion algorithms. 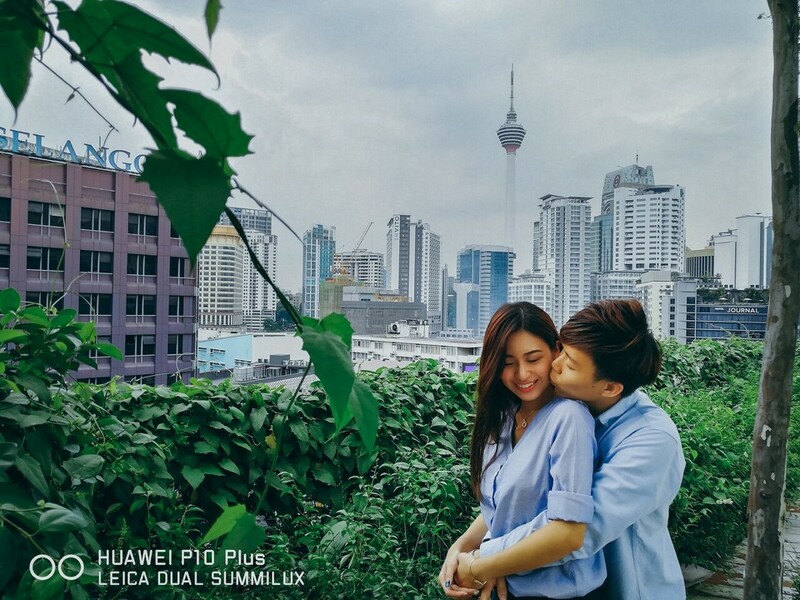 When paired with the dual camera Optical Image Stabilization (OIS) solution and the industry’s first dual camera pixel binning technology, the HUAWEI P10 and HUAWEI P10 Plus offer superior night shot capabilities. Additional studio-level portrait tools and illumination effects were also developed based on extensive research. 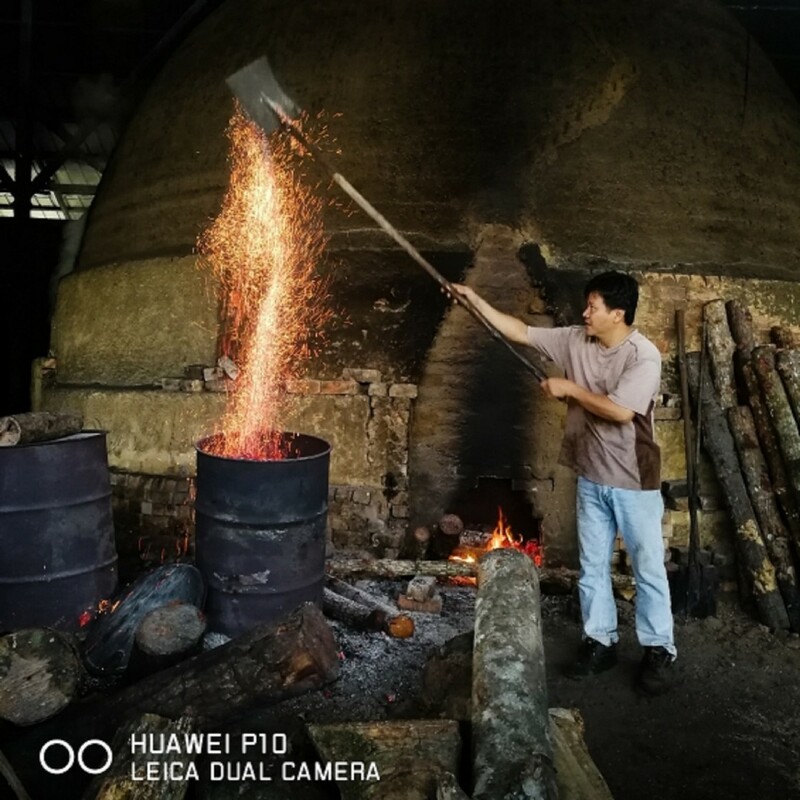 For more information on upcoming HUAWEI’s P10 Photography Masterclass Series workshops, please visit: http://consumer.huawei.com or HUAWEI’s official Facebook page at www.facebook.com/HuaweiMobileMY. 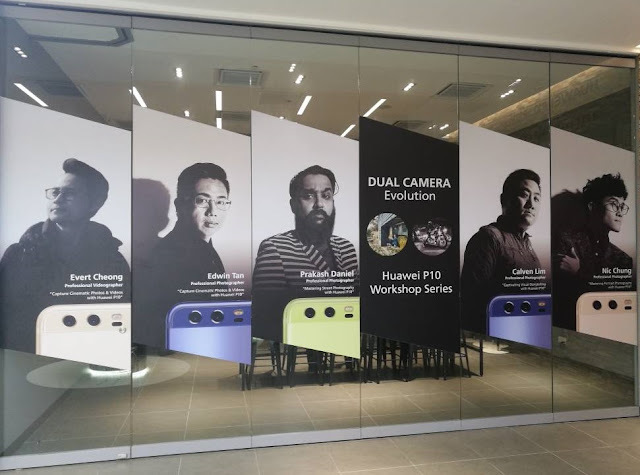 Truly, Huawei Technologies is a game changer. I love my first Huawei P9 and I use it for my blogging photography. 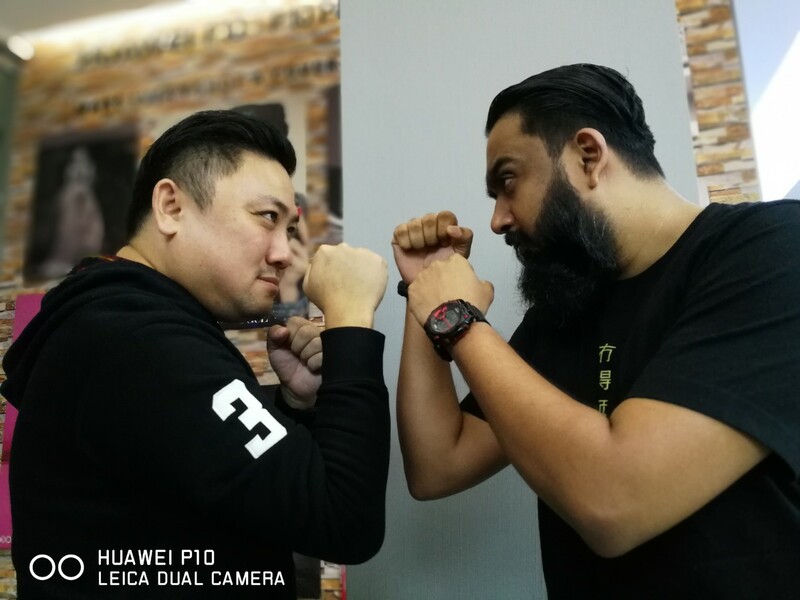 Am excited to get Huawei p10! 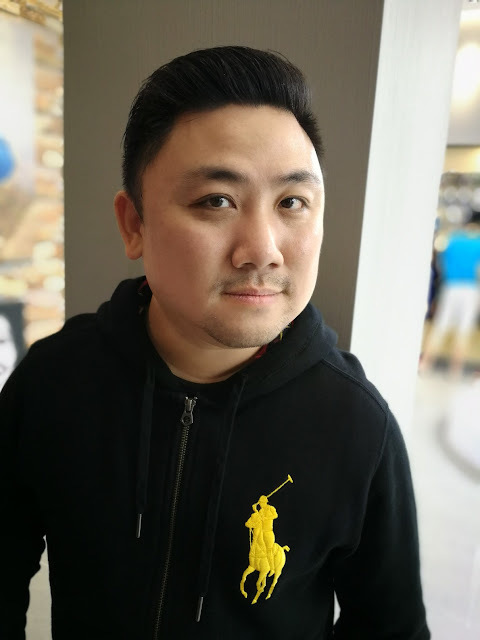 I haven't tried Huawei before but I've heard about the camera quality of P9. I do know that Leica is on top of their game when it comes to cameras and it shows in the photos you have here. The photos are sharp and the color looks great too. P10 camera is so cool, especially with their new Leica camera. I think i just get one of this instead of a camera, it could be so convenient. I wish I could get myself this phone. But with my budget, it is either the phone or camera..I think I should get the camera because of certain conditions that the phone may not be capable. 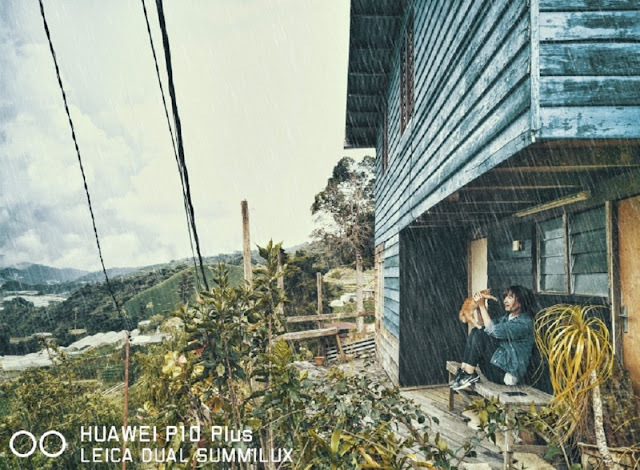 I've heard really good things about Huawei - especially the photographic abilities. Would like to try it but I'm still a die hard Apple fan though lol.